It’s been a while since Microsoft started rolling out the preview builds to Windows Insiders from the Redstone 3 branch. 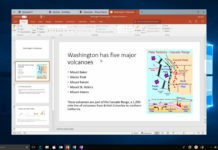 Microsoft has recently announced that they will begin rolling out the Fall Creators Update to Windows 10 PCs and Tablets on October 17. 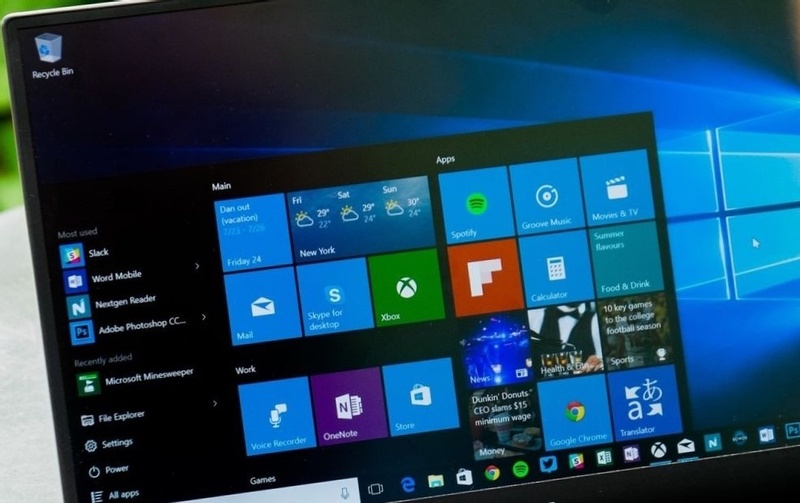 As almost one month is left for the public release, Microsoft is expected to release the RTM candidate of the Windows 10 Fall Creators Update in the coming weeks. 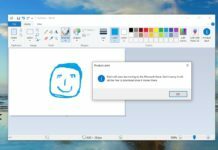 As there had been some serious bugs in Windows 10 builds, Microsoft has delayed the RTM candidate. Microsoft’s Brandon LeBlanc has confirmed that they won’t be releasing the RTM quality candidate next week. It appears that still some days are left before Microsoft will release the RTM candidate to Windows Insiders. When Microsoft will start updating a specific build candidate, it will be considered as the Fall Creators Update RTM. Microsoft is adding a lot of new features to Windows 10 with the Fall Creators Update.